Before UK readers get excited, so far this is a Nordstrom exclusive in the USA, but often these exclusives do turn up in other countries so we don’t need to entirely rule out ever seeing it on GB shores. The sets contain shimmering powders in black and gold and a special adhesive base coat – they’re apparently finer than usual top-coat glitters or shimmers but the main thing is that they’re ultra sparkly. 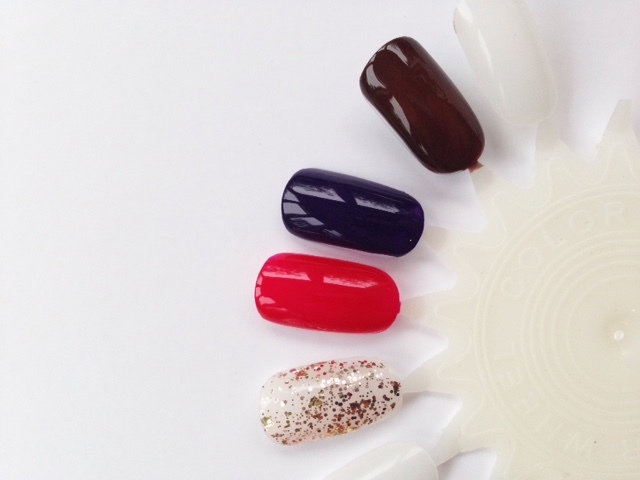 I’d definitely give these a go for show-stopping nails! 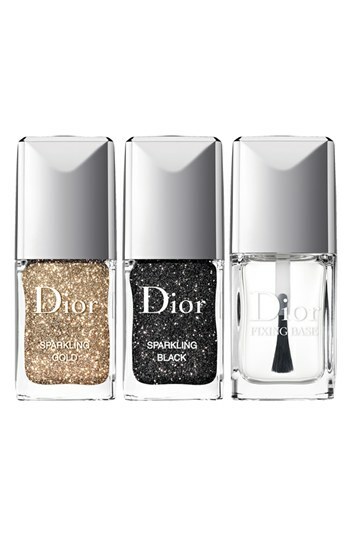 I’m a lover of glitter nails…these look divine.